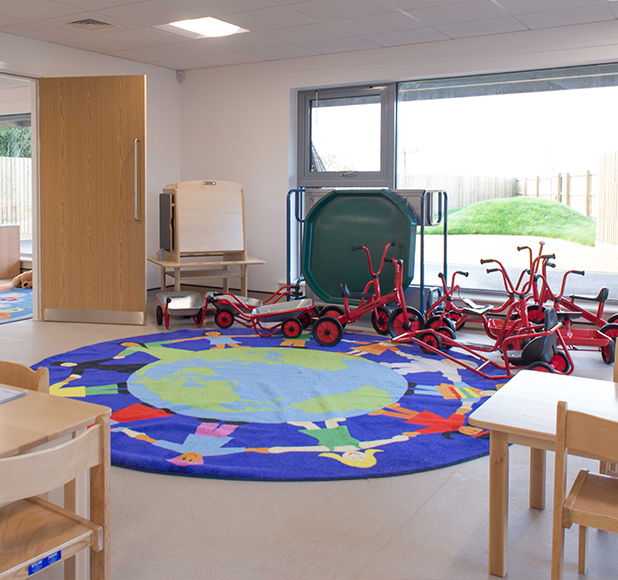 A spacious gym and recreation centre alongside an all-inclusive early years nursery. 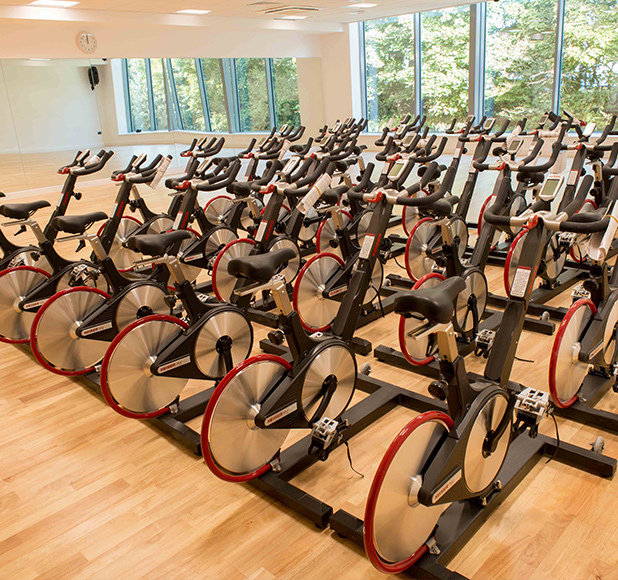 Construction of a new elite multi-use sports centre on Penryn campus comprising of a four court sports hall, changing facilities, versatile gym facilities, and practice rooms to suit a range of activities and classes. The development also incorporated a nursery offering 50 child places with access to the sports hall facilities. Bailey Partnership were appointed to provide Cost Management services including preparing the employer’s requirements and managing the design and build procurement.